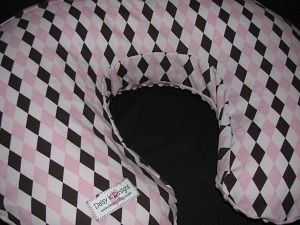 Daisy K Designs is a one-of-a-kind baby boutique where every item is handmade by me, a stay-at-home mom of three. 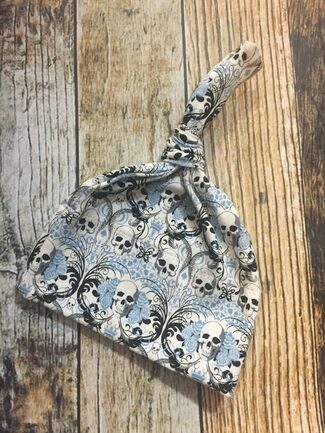 I have a BS in Apparel Design and Merchandising which I use in combination with my experience as a mom to create stylish and high quality items for you and baby. 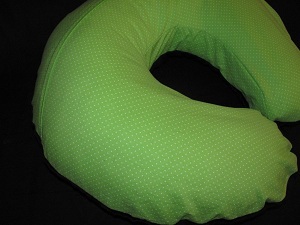 Rest assured you will not have the same items as every other mom in your play group! 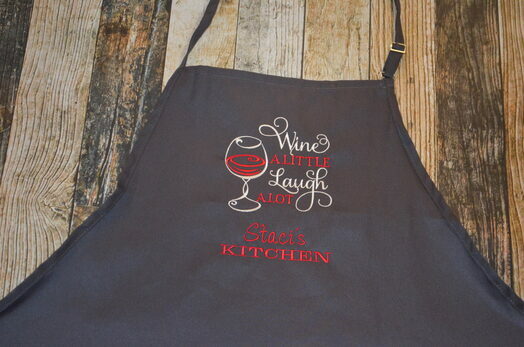 I love to customize an order to exactly what you want, so please contact me if you have something specific in mind. My shop has moved to its new location in Ault, CO and I am open and accepting orders again. Just in time to start getting ready for Fall and Halloween. One of my favorite times of the year! 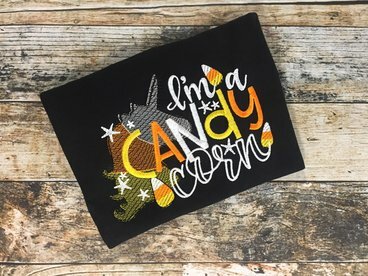 Check out some of my new additions for Fall/Halloween in both my Etsy shops (www.daisykdesigns.etsy.com and www.dkdembroidery.etsy.com). 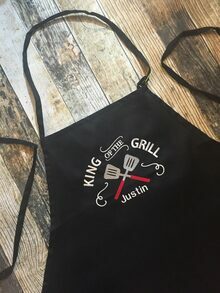 Also, check out the SHOP tab on my website for a new way to shop and order directly from my website. 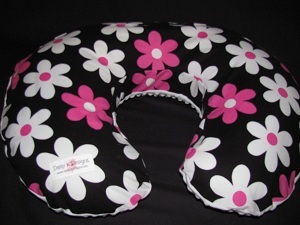 I will be updating it often and adding new items on a regular basis. Thank you for your continued support & please remember that I am always available for special orders! Exciting news for DsisykDesigns and dkdEmbroidery - we're moving to a new studio! Unfortunately, that means that both shops will be closed until August 1 in order to prepare for the move and and get everything set back up once the move is made. 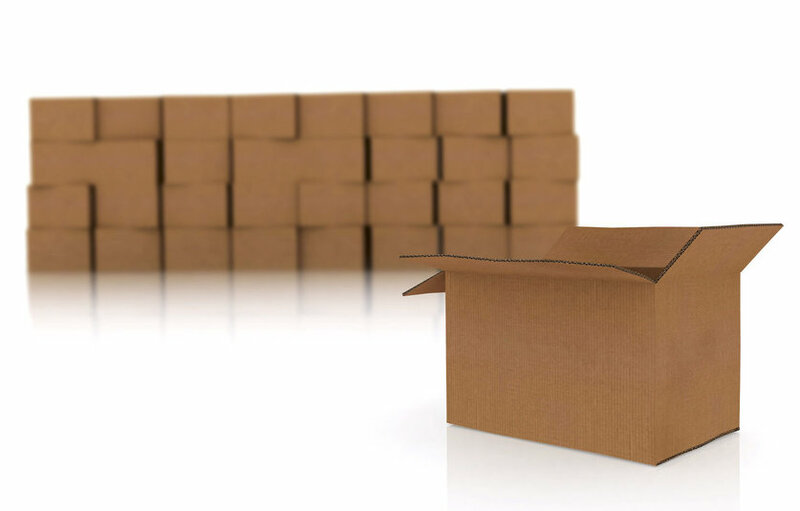 Any orders placed from June 8th to August 1st will not ship until after August 1st. Thank you for your continued support and I look forward to this next exciting chapter with all of you in my new studio! 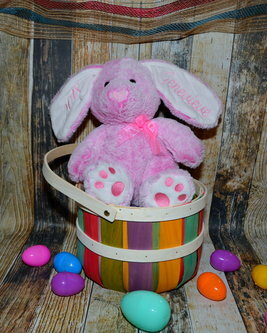 Bunnies have arrived and are going fast! 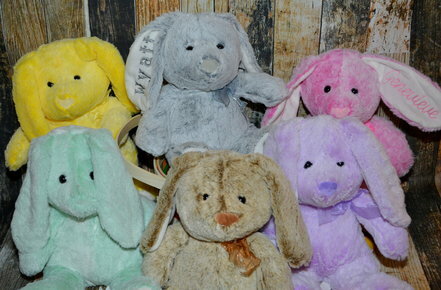 These adorable little guys are perfect for your little one's Easter basket! 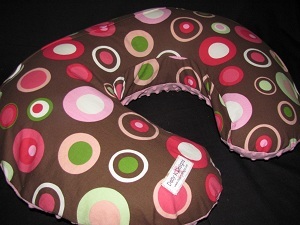 Available in yellow, gray, pink, mint, brown and purple. They each measure 15 inches tall and are super soft. 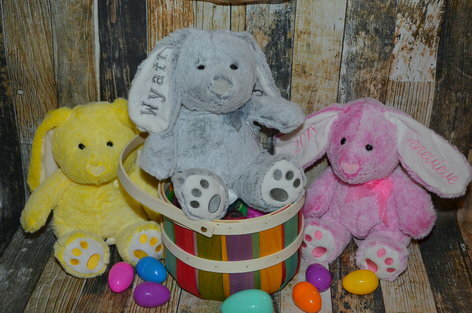 Each bunny is personalized with your little one's name embroidered in your choice of color and font on one ear and the year (2018) or "My 1st Easter" on the other ear. 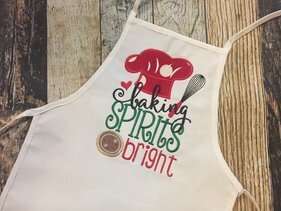 Are you starting to think about the holidays and all the Christmas baking coming up? 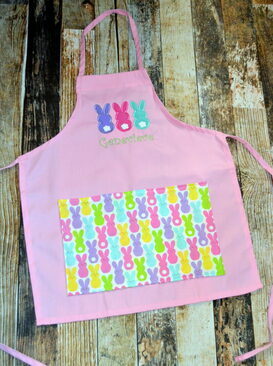 These great new kid's aprons would make any little helper more excited to bake those holiday treats! 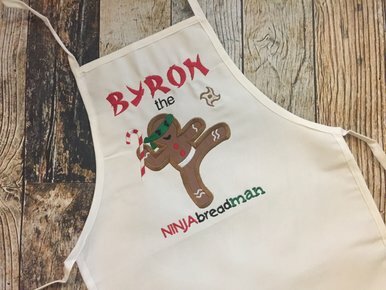 Choose from "baking spirits bright" or " Ninja Bread Man" designs. 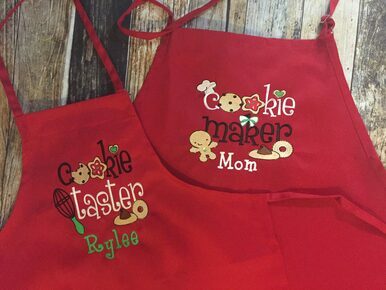 And of course, both can be personalized with your helper's name. 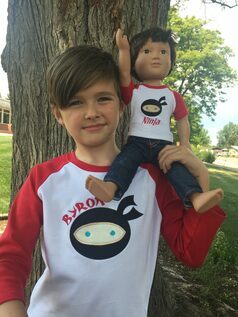 Are you looking for personalized shirts for your 18 inch doll and your kid that loves that doll? Look no further! 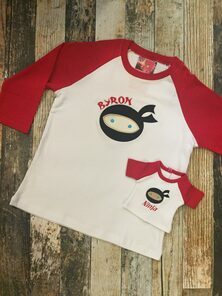 These great unisex raglan shirts come in many colors and I can put just about any design on them so that your little one can match their doll BFF. Works great for boys and girls! Check them out here. 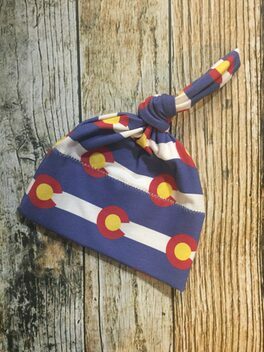 Check out these new hats available in my Etsy shop! 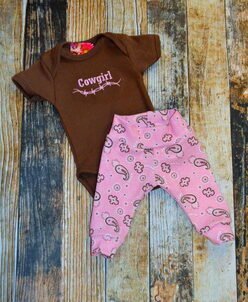 Perfect gifts for the special baby in your life. Christmas is fast approaching! 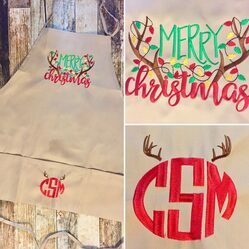 In order to receive your personalized Daisy k Designs or dkd Embroidery items before Christmas, all orders must be placed by December 6th! So get those orders in soon! 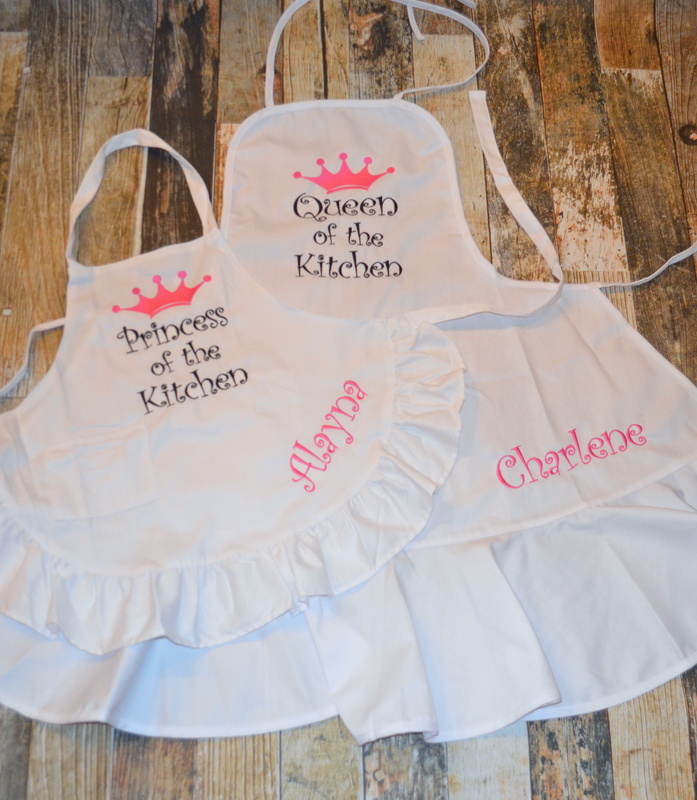 Aprons available at www.dkdembroidery.etsy.com or www.daisykdesigns.etsy.com or use the order form on this site! 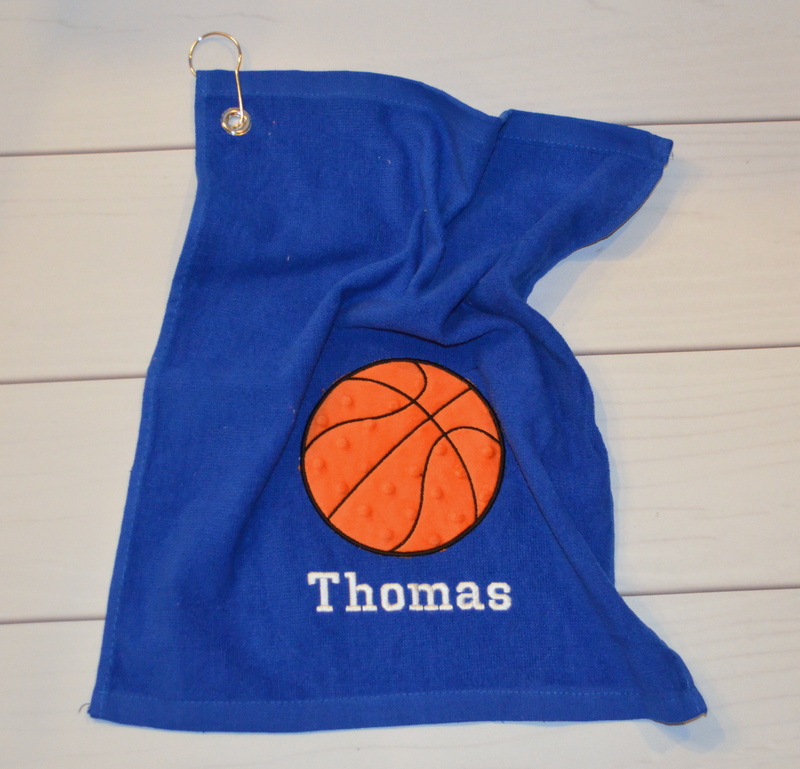 This is an adorable little gift set for the newborn baby boy in your life! 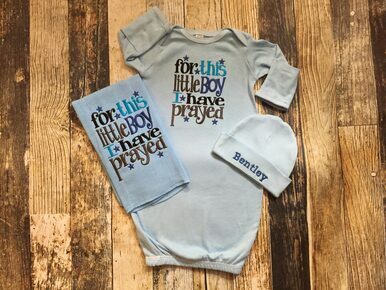 "for this little boy I have prayed" is embroidered on the chest of the baby blue gown and the burp cloth. 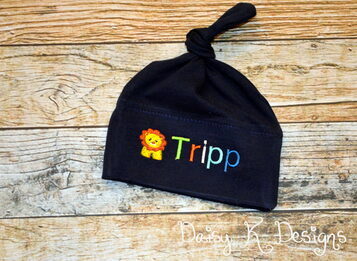 Baby's name is then embroidered on the newborn beanie. 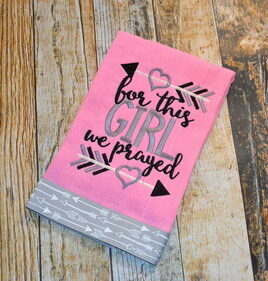 A perfect set to gift as a baby shower gift or to take with you to the hospital!